Abdullahi Ganduje, Kano State Governor, said his administration has spent N208 million in empowerment of 5,200 tea sellers in the state. The announcement was made on Saturday during an empowerment programme at the Government House, Kano. Ganduje said that the beneficiaries were selected from 484 wards in the 44 local government areas of the state. He said that the gesture was to help in improving beneficiaries with means of livelihood and that of their defendants. “Our government attaches so much importance to empowerment programme because at the end, the beneficiaries will be self-reliant, thereby improving the economic capacity of the state,” he said. 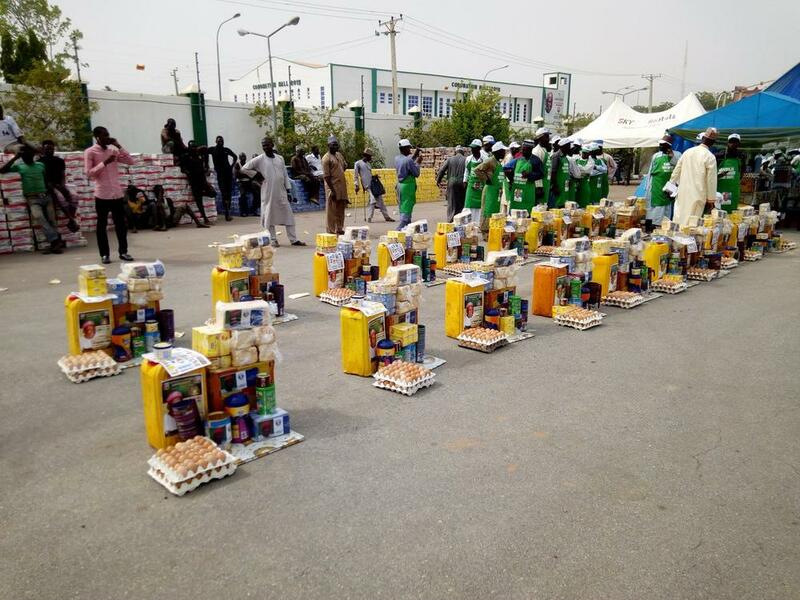 The governor gave each of the beneficiaries N40,000 worth of empowerment packages – beverages, noodles, pasta, margarine, eggs and cooking oil – to improve their businesses. 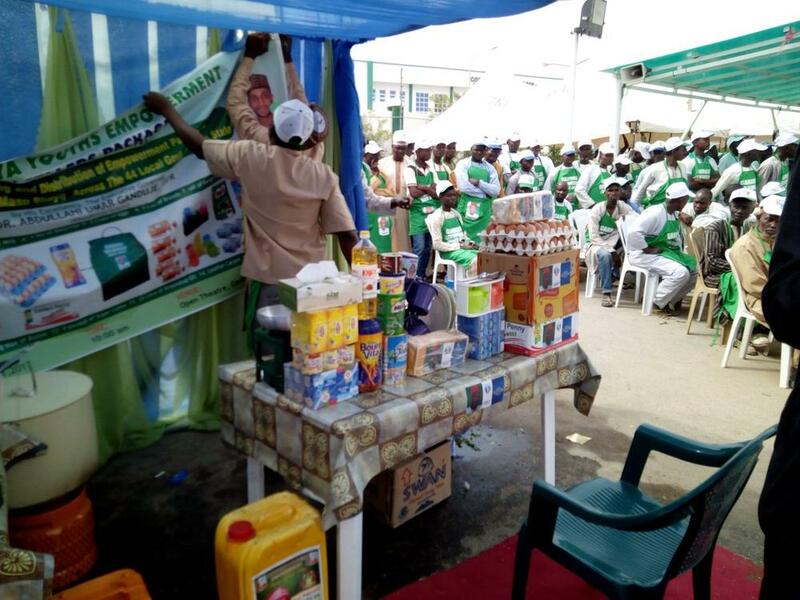 Ganduje also urged the beneficiaries to always keep their business environment clean. He then advised the tea sellers to shun illicit subtances and other related crimes. The state’s Commissioner for Local Government, Murtala Sulengaro, said that the programme was designed to improve their standard of living. He commended the governor for his foresight in empowering youths in the state.